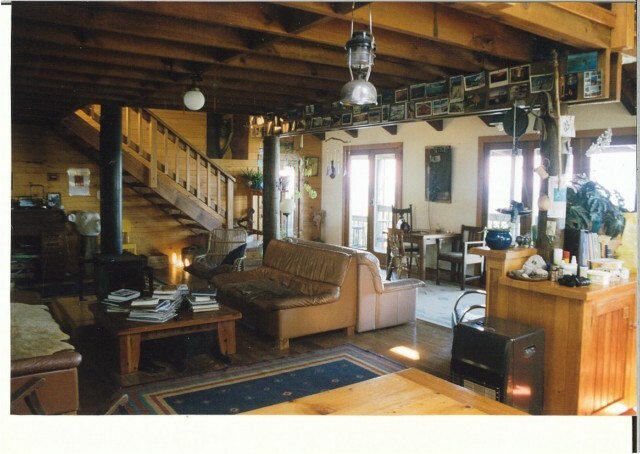 It is a hostel in new zealand where I had stayed for 2 nights few years ago. It is a typical home image for me because of the wooden floor and structure, inside stairs and the most important object is the fireplace. I feel warm and cozy when I laid back in the couch reading my novel. I can also hear the crackle from the flame from time to time, feel the heat and smell the smoke from the burning wood. That makes me feel relax and calm.